Ubisoft has released the Gator Rush Update. Learn all the details from patch 1.1.0, new features, abilities and more! 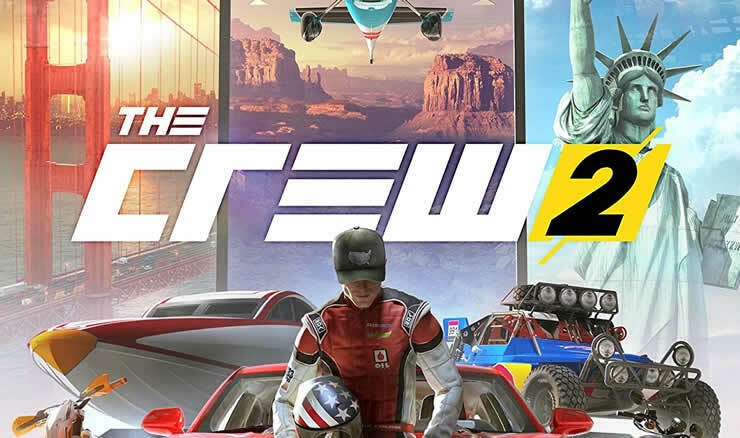 Ubisoft announces a major addition to The Crew 2, with Gator Rush appearing late in the year. 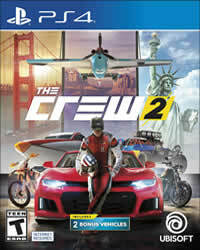 All vehicles in The Crew 2, a complete overview with all manufacturers and disciplines!